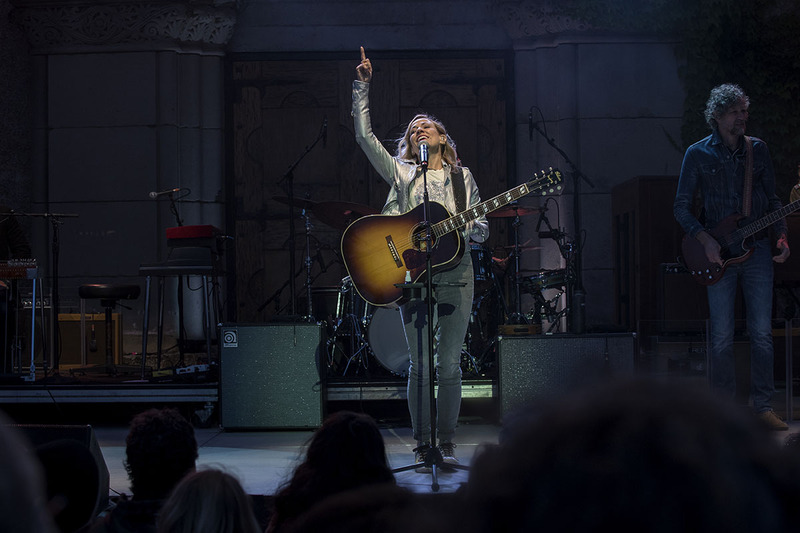 This year, shows will run from May 25 through October 11 and include legendary performers and top-notch talent across many genres in music and comedy. 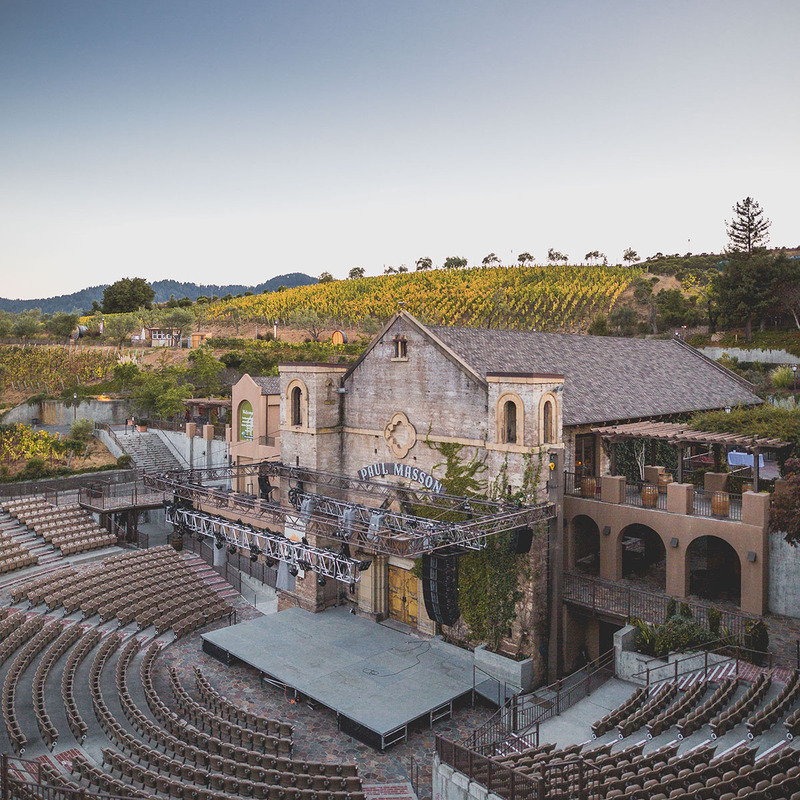 Join us to learn The Mountain Winery’s rich history of hosting celebrity guests, memorable events and producing world class wines. 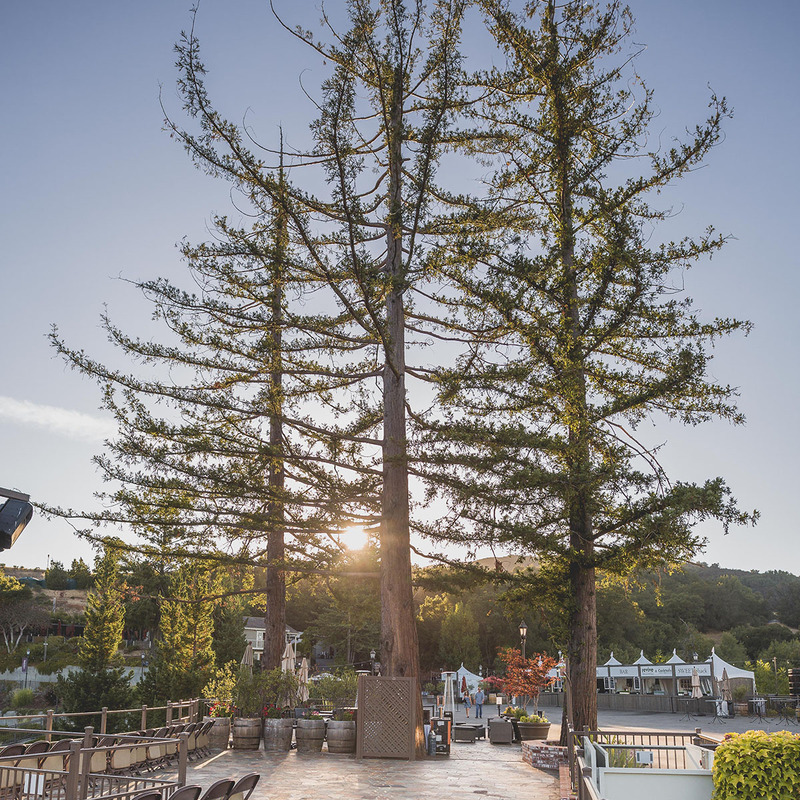 Experience the best in entertainment from one of our VIP Season Seating all season long. 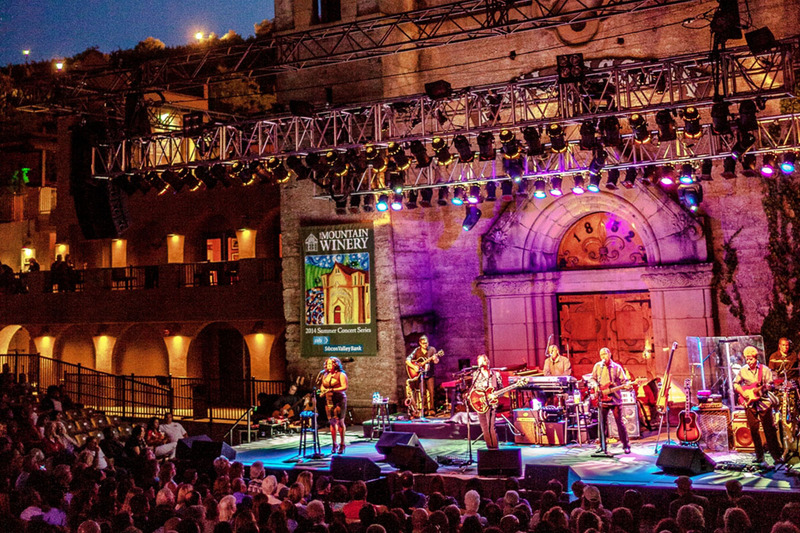 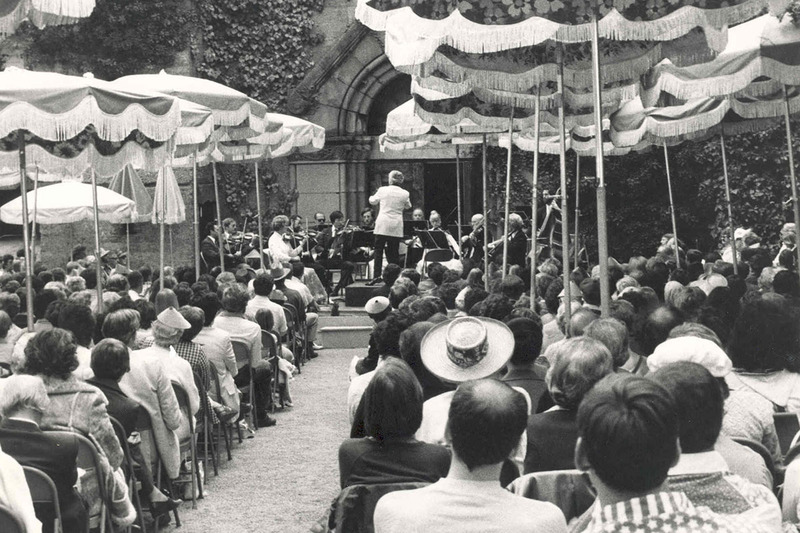 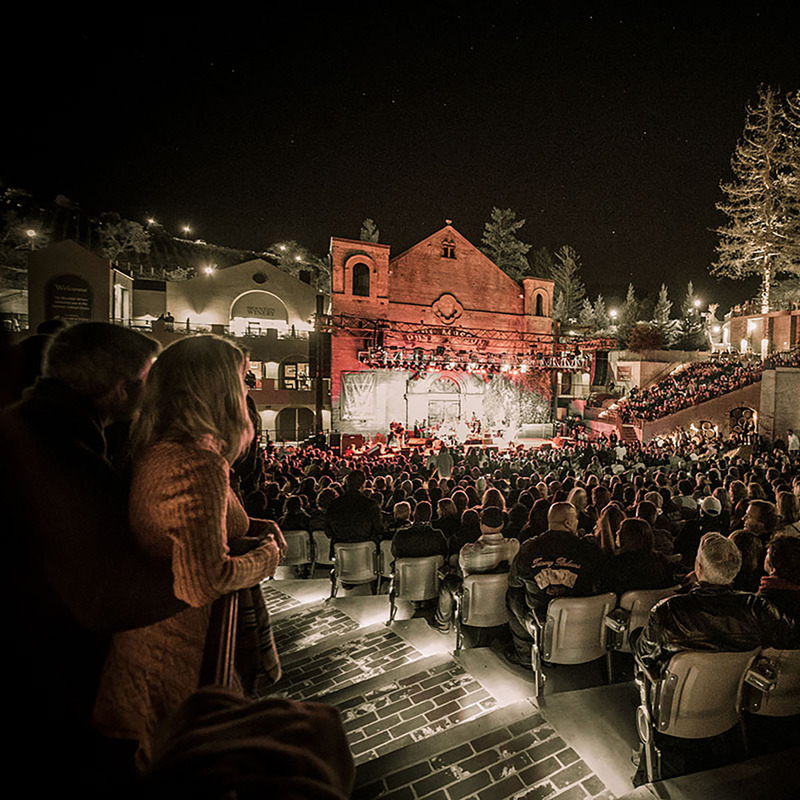 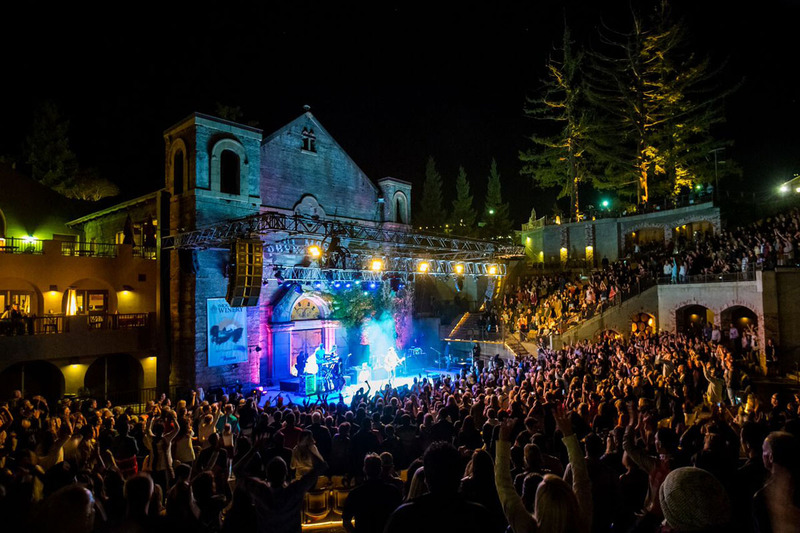 Signup for our E-mail Newsletter and be the first to learn about new Concerts & Events at The Mountain Winery.